Action Twenty 24 hosted its fifth annual, one-week summer camp from Monday, July 10th to Friday, July 14th. In collaboration with the Hell Fighters Organization, the camp hosted over 70 children ages 6-13 each day at New Horizon Seventh Day Adventist Primary School, and the Angel Nuñez Auditorium. This year, a total of 20 camp volunteers from the United States of America dedicated their time to run the program. 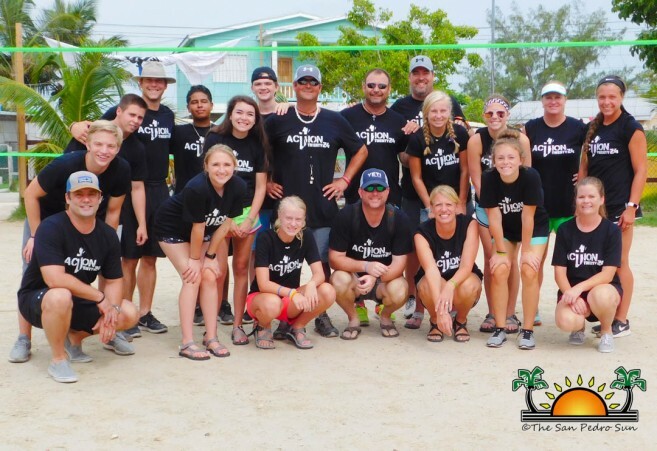 According to camp organizer Chris Bonnett, one of the main objectives of the camp is to teach children sports skills while promoting Christian-based values. “Throughout the camp, children had fun playing different games as well as bible study to go along with the activities. 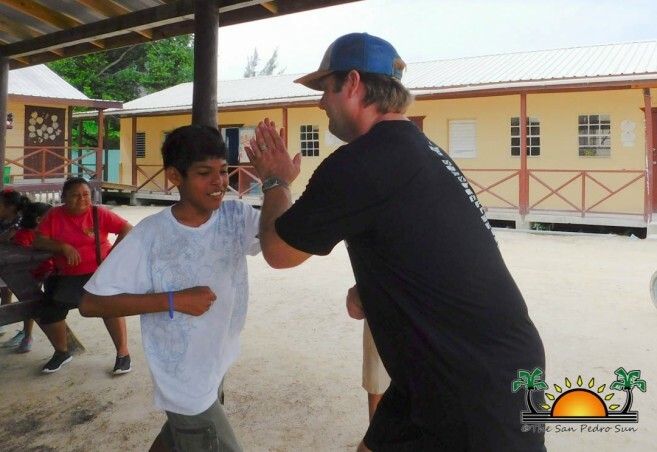 The children also had the opportunity to learn skills in football, volleyball, basketball, baseball, and they were able to do arts and crafts. We are a Christian organization, and we believe the children could learn a lot about teamwork and leadership through sports,” said Bonnett. Bonnett’s daughter Caitlyn told The San Pedro Sun that she is grateful for the opportunity to visit Ambergris Caye annually. 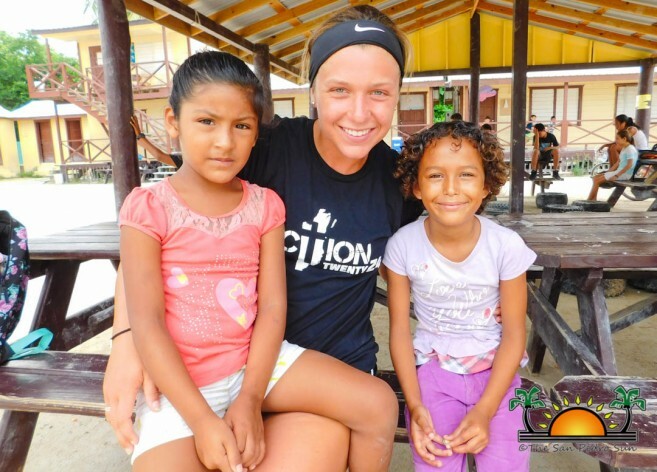 “Since we started coming to San Pedro, we fell in love with the children… [and] we make the effort to keep coming back. It’s a pleasure to see children enjoy themselves, and smile because they are having fun,” said Bonnett. The summer camp culminated on Friday, July 14th with a ‘Game and Salvation Day’. The volunteers and campers had a great time playing, enjoying food, and participated in a Christian fellowship. 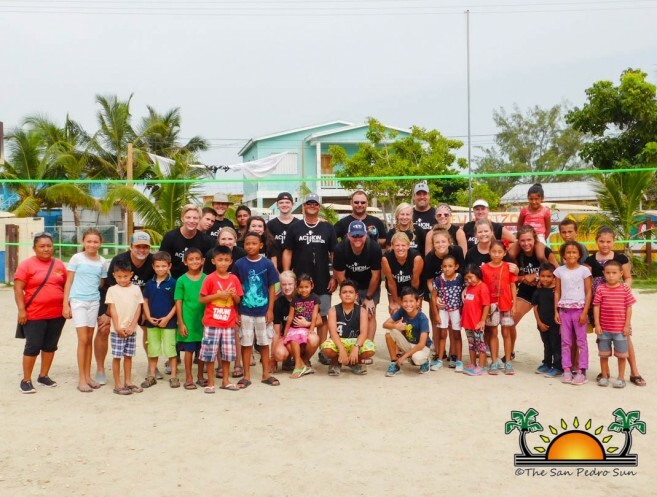 Bonnett stated that the camp will continue to occur every year as Action Twenty 24 has a great vision for the children in San Pedro. “Our mission is to work with kids to have fun, teach them the love of Jesus, how to work as a team and be good stewards in their community. As long as we can come back, we will. However, Action Twenty24 has begun fundraising for the construction of a community center in San Pedro. By having our own center, we can provide more services to not only the youth, but men, women, and couples,” said Bonnett. Action Twenty 24 would like to thank Ramon’s Village, the Hell Fighters, Roberto Sabido, Brighter Tomorrow Preschool, and the entire San Pedro community for their continuous support.